Buy locally grown produce and other local farm products at grocery stores, restaurants, local tailgate markets, roadside stands, and pick-your-own farms to help make sure farmers can earn a decent living off their land. Ask grocers and restaurant owners to carry more local farm products, including tomatoes, peppers, cucumbers, sweet corn, trout, flowers, plants, Christmas trees, and more. Patronize pic-your-own farms to help make sure farmers can earn a decent living off their land. Advocate for the scenic views and prized resources that are worthy of state and federal designations. Encourage protection of those lands closest to creeks and rivers, especially the vast flood plain lands that help absorb heavy rains and floodwaters. Sponsor or participate in rural events that foster good stewardship of natural resources. Purchase the DVD, "The Fertile Fields of Bethel," and encolurage family and friends to watch it with you. 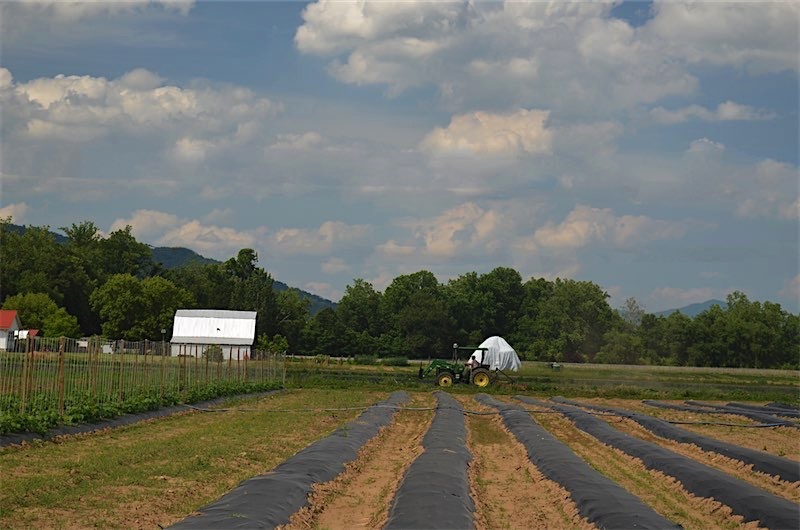 Participate in Haywood County’s Enhanced Voluntary Agricultural District program. 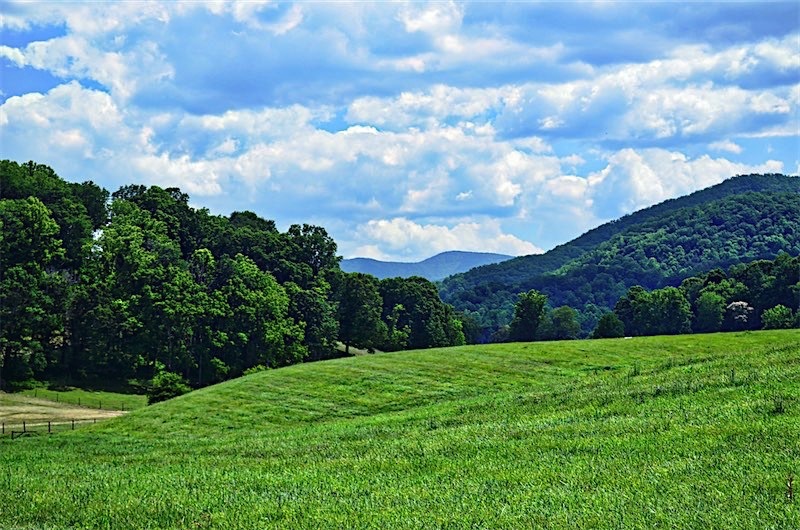 Provide donations and grants to help fund conservation easements to protect working farms and working forests from development pressures. Make the tough choice to protect the family farm when more lucrative offers are available. During the 1800's, passenger pigeons were so numerous in the Bethel area that their numbers would darken the sky from mountain top to mountain top. 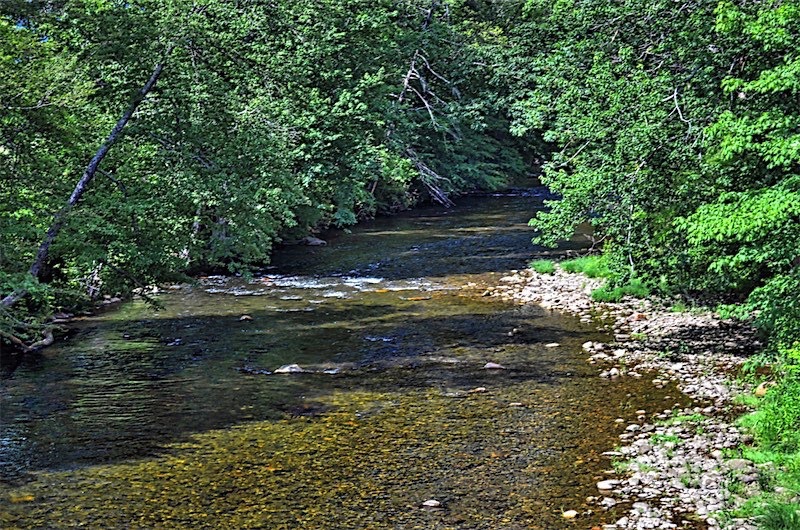 Even though the Pigeon River and Pigeon Valley were named after the passenger pigeon, no one recognized, until it was too late, that actions needed to be taken in order to save the bird from extinction. The Bethel Rural Community Organization recognizes that actions need to be taken in order to save the rural character of Bethel. Whether you are a local resident, landowner, tourist, grocer, restaurant owner, elected official, philanthropist, an employee of federal, state or local government, or interested citizen, you have a chance to make a difference--by joining us in our rural preservation efforts. We welcome your support! To learn more about what you can do to help the Bethel Community star rural, please explore the links on this page. For other questions contact Carol Litchfield, Bether Rural Preservation Project Coordinator, by e-mail at cltchfld@aol.com or by phone at (828) 452-7536. Thank you for helping us protect the best of Bethel! 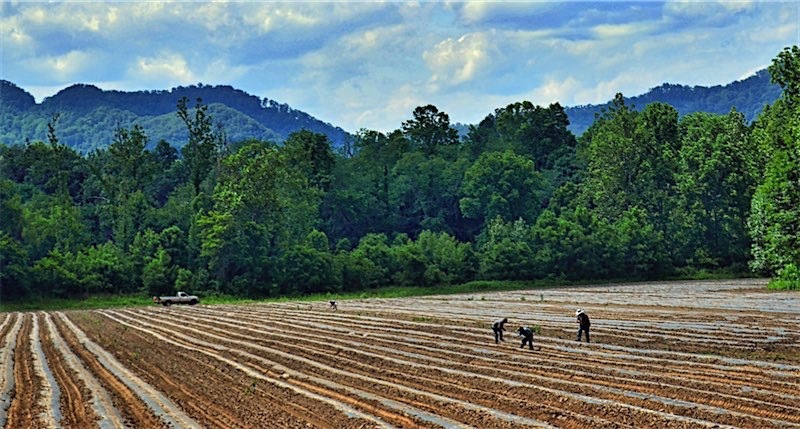 The Southwestern NC Resource Conservation and Development Council and the Bethel Rural Community Organization thank the Pigeon River Fund for its financial support for our efforts to protect the rural lands of the Upper Pigeon River Valley.